Make drying your hair faster! 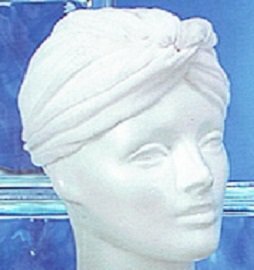 Terry Hair Turban is a quick absorbent that dries your hair faster. Its 100% soft Terry cloth, and has an elastic band for making it easy to slip on after showering.